Similar to many others, I took advantage of Memorial Day Weekend and traveled. 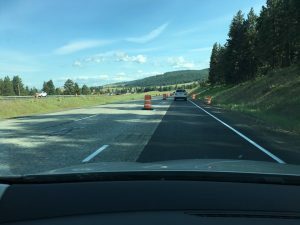 I even took the day off so I could get an early start to the long weekend traveling from Seattle to Spokane. However, my commute ended up taking me about 4 additional hours than it normally would have. Every time I get stuck on the pass I am at least grateful for the views! 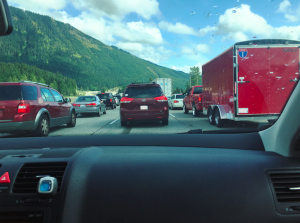 Being stuck in traffic is always frustrating. Being stuck in “construction” when there is no construction is even more frustrating! 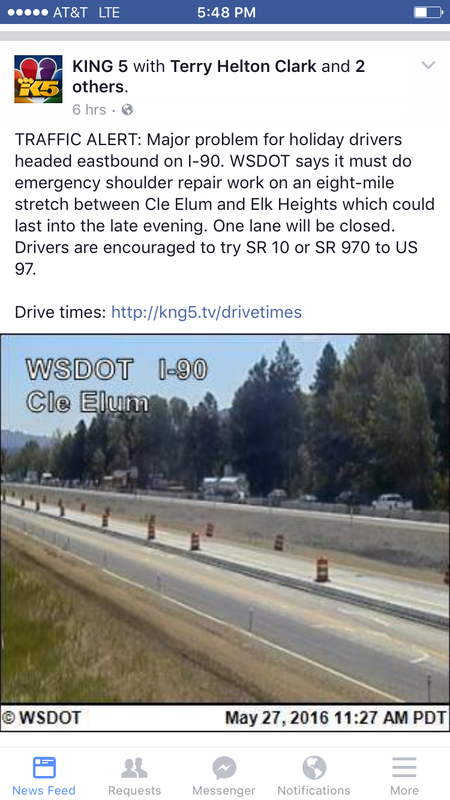 According to King 5, there were 8 miles of emergency shoulder repairs. Although we could see where the construction was suppose to be, there was no one working. I know most construction of this nature takes place at night and is expensive to move temporarily (although I could also see the argument that orange cones are not hard to move). However, given the known increase in volume, it baffled me as to why 3 lanes were turned into 1 for no obvious reason. We ended up experiencing an additional 3 hours over the pass than we normally would and also ran into an additional hour delay in Vantage… Again for a similar reason… “Construction” that turned the bridge into a one lane road. So how did I come up with $5 Million? Well… Let’s do the math. 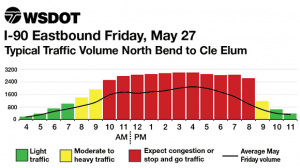 Looking at the WSDOT calculations for traffic flow, I ballpark that there were about 40,000 Eastbound travelers this weekend – Coming from Seattle as I did. This is being very conservative since I am not calculating Westbound travelers. The return trip was not as bad as heading East. 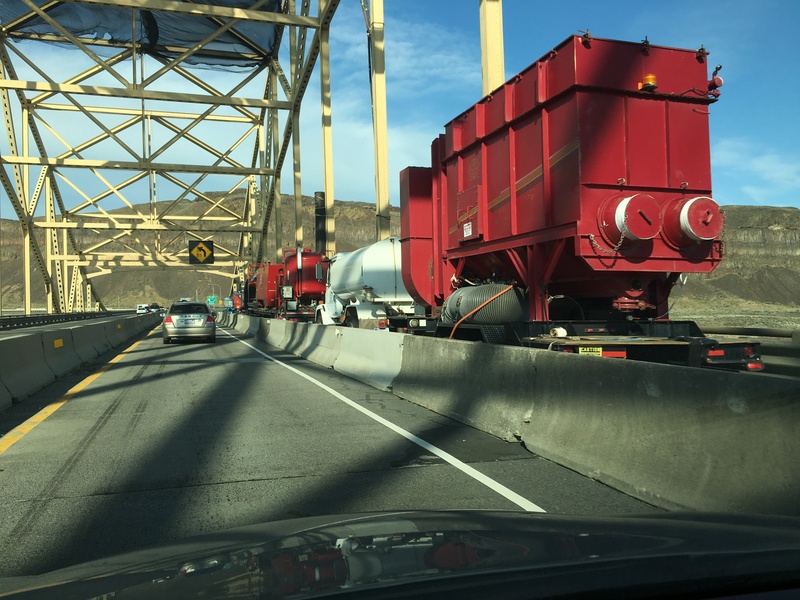 However, most of the delays I encountered were again due to “construction” congestion due to high traffic volume and cost me another 3 additional hours. I am not including these numbers in my estimates. Although, using a similar estimation would have been an additional $3.6 Million. So… Why am I writing this post? I typically hate rant blog posts and this one is somewhat painful for me to write. However, I feel that there are a lot of similarities to what I experienced and most industries. Take mine for example: Software. In software we are data driven. We look at what the data tells us and it helps inform our decisions. There is always room for improvement and optimizations to help make systems run better. I believe the situation I experienced is expected, however, I believe WSDOT can do better. Since traffic volume forecasts are known, they can plan ahead. They can account for what is known and make appropriate arrangements. 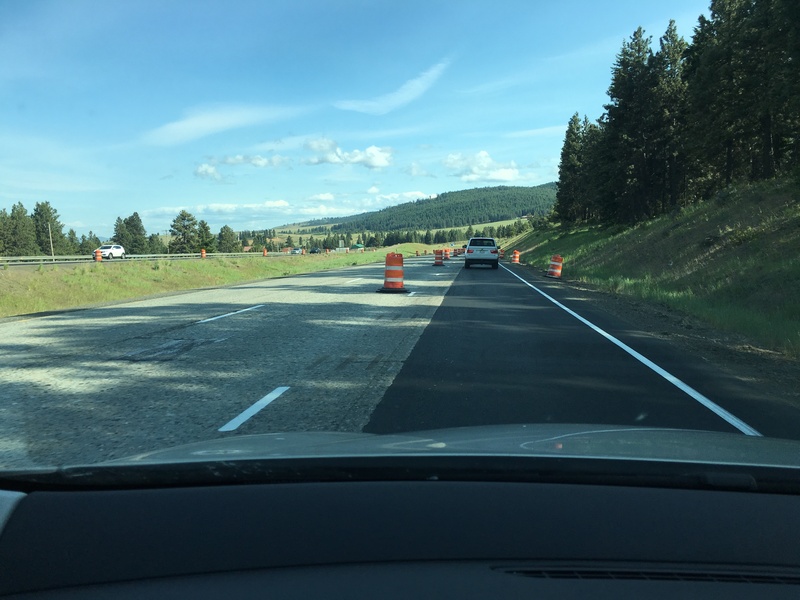 By stopping “construction” during these known high volume days and reopening lanes they can ensure a quicker travel time and reduce the opportunity cost for all travelers.